42matters offers a full suite of products and services for App Intelligence and Mobile Audience Data. We bring a unique combination of technical and business skills to provide our customers with thorough analysis of the latest developments on the app market and user demographics that help them increase users’ engagement and efficiently target their online marketing efforts to the right audience in the mobile space. We work with the world’s leading mobile companies, helping them build better business through mobile data. CEO of 42matters, Andrea is an engineer at heart with a strong background in computer science, mainly focused on Mobile and Web technologies. Andrea loves minimalistic design and likes to play retro games. Co-founder and CTO, Andreas loves crafting applications, releasing them to thousands of people, and making a real impact. 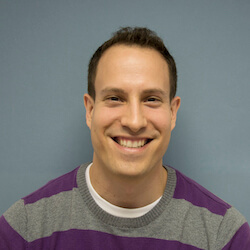 At 42matters, he works on technology related to data processing, automation and integrations. He enjoys sports, and loves to cook thai curries, sushi and cheese fondue. One of our co-founders, Bo loves to make new things. He is constantly pushing things around and taking them apart, digging for new possibilities. 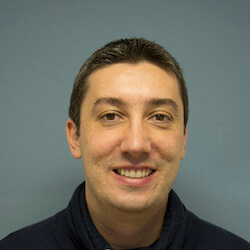 His expertise and focus in the company is making sense of the data and Android development. Co-founder and VP of Engineering, Ivan has been building bigger and better applications for over ten years, and occasionally enjoys coding interesting mobile hacks. He reads fantasy, plays tennis, loves his wife and two little daughters and believes in freedom. CFO of 42matters, Paul has over 15 years of experience in structuring, negotiating and leading Venture Capital transactions. The Austrian enjoys to work hands-on together with great teams and in his spare time he loves doing sports. 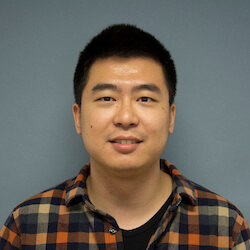 Xuan is interested in machine learning and data mining. Currently, he is applying these super cool techniques to solve some real problems. In his spare time, he likes to grab a coffee and take some MOOC. You might find him on Coursera. 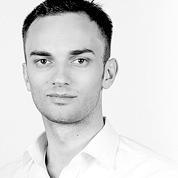 Yohann has been working in different parts of the globe and has made data engineering his main professional focus. He loves to discover new cultures and visit new cities. In his spare time, he enjoys traveling, cooking cheesy French food and tweaking his terminal. Lilla believes in lifelong learning which she likes to combine with exploring the world, that is the reason why she has lived in 4 (+2) countries and visited more than 50 so far. In her free time she is studying psychology, writing books and collaborating to art projects. Leonid is passionate about data. He's interested in different ways of data processing, Extract-Transform-Load pipelines and distributed computing. He also enjoys playing guitar, video games, travelling around the world and learning something new. 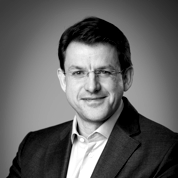 Karl-Heinz is Managing Partner at the Austrian VC Gamma Capital. 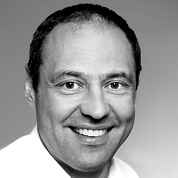 Karl-Heinz has over 20 years management experience. Kai is co-founder and managing partner at Intellion AG, an innovation leader for wireless turn-key logistics solutions. Kai serves in the board of 42matters AG and provides financial expertise to the company. 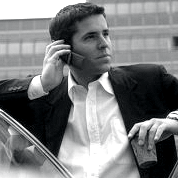 Uwe is a Co-Founder and Managing Director responsible for investments and deal-flow at Project-A Ventures. 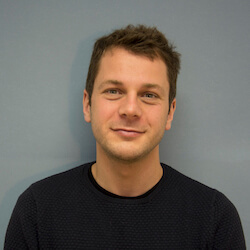 He is a regular lecturer in Entrepreneurship at WHU – Otto Beisheim School of Management and Investor / Business Angel in various startups. 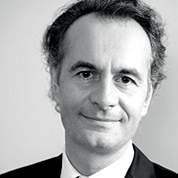 Christophe is a business angel, founder and advisor of 42matters AG. 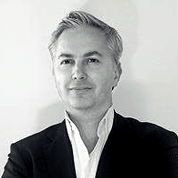 Christophe has 15 years experience as founder and CEO of technology ventures. Christophe is a well- known entrepreneur in Europe. 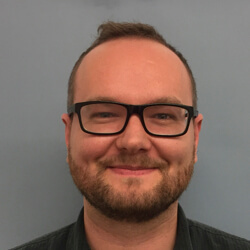 Elgar is professor at ETH Zürich and University of St. Gallen. He is a co-founder of several university spin-offs, e.g. Intellion, Synesix, Coguan (online advertising), Amphiro (smart water taps) and Dacuda (mouse-scan technology). Max is making sure business goes smoothly and is constantly looking for new deals for 42matters. He spends most of his time in the european startup capital Berlin.